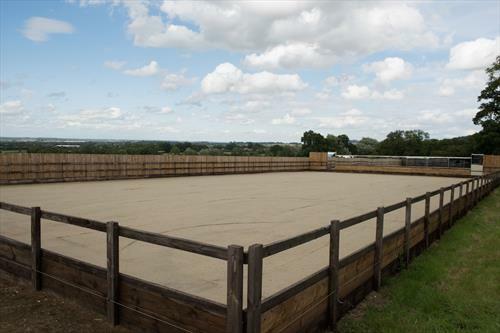 Groom for top Dressage and Eventing Yard based in the Cotswolds. Full time position. Must be confident with young horses and able to work to a high standard. All yard duties to include : Mucking out, feeding, tacking up, turning in/out, on /off walker etc. A team player is a must and willingness to learn. We are a high end dressage/eventing yard that produces horses for international competitions. We have a small foaling/youngstock operation as well.